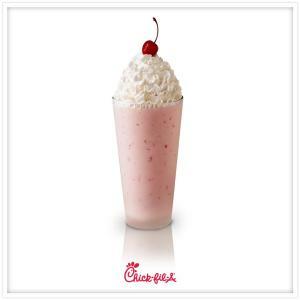 Select Chick-fil-A® restaurants are hosting a Daddy-Daughter Date Night on March 4th, 2013.
and Triad, NC coming soon! There is no admission fee, just the cost of the food you order. Reserve your table here.